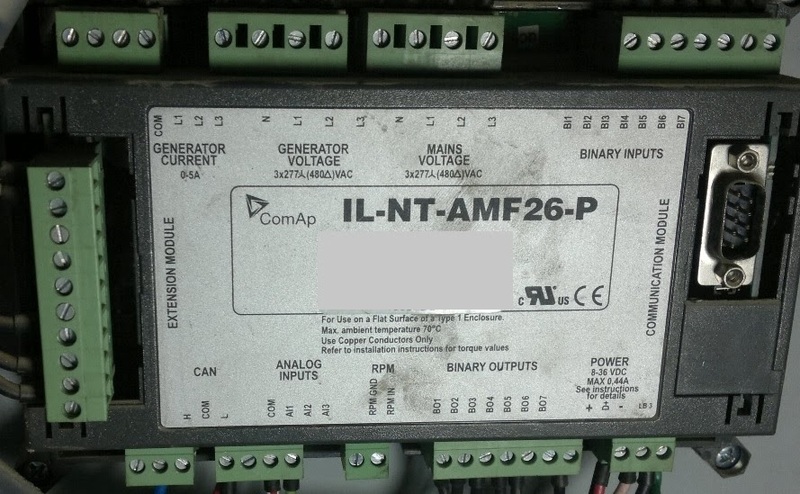 In this blog, I will discuss the steps involved in getting the Netbiter to record and display values coming out of the ComAp Generator Panel, so that one can do remote monitoring and control of the generator. 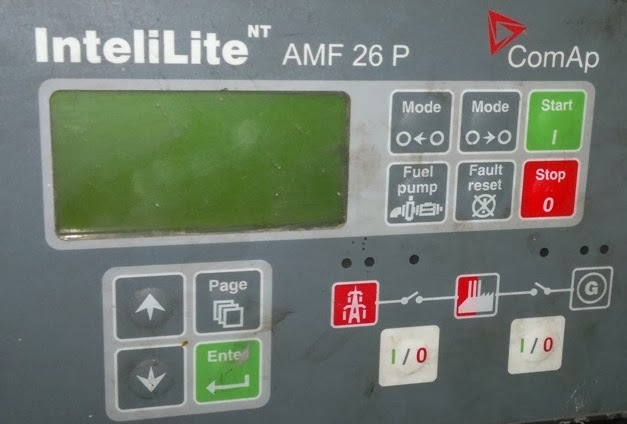 The Netbiter Model used in this case is the EC220 and the panel used is the InteliLite AMF 26 P. The steps followed here can be applied to any MODBUS device due to the generic nature of the Netbiter. 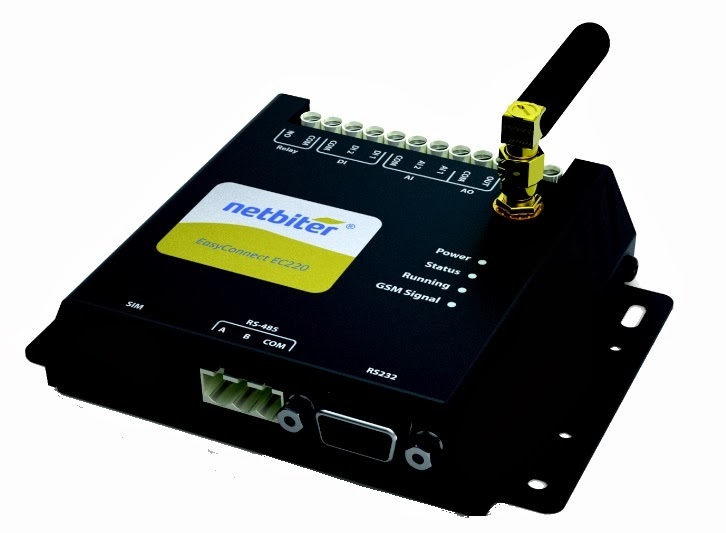 MOUBUS RTU over RS232 (you'll need an external converter to convert the RS232 to RS485). Tip! 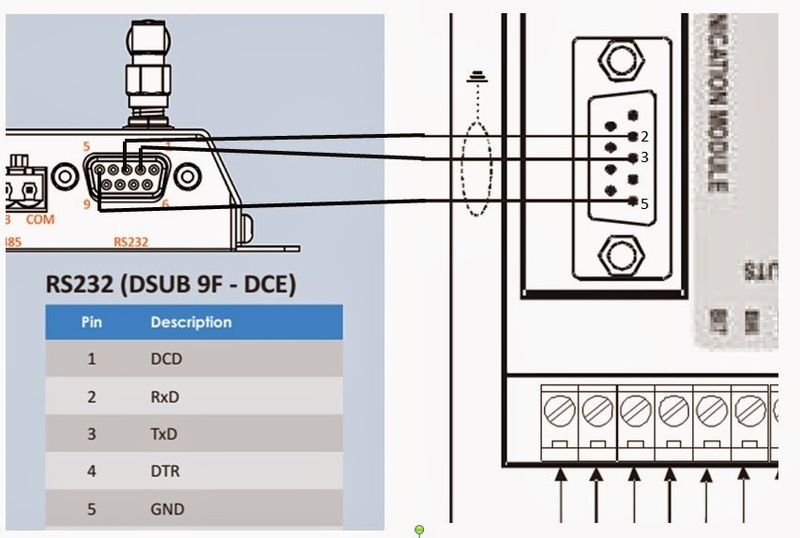 Make sure that the RS232 data cable is shielded and that the shield is properly earthed. Also the cable should not be too long (max 10-15m, but this depends on the application) and should not run near any high voltage lines. 25 to 400 V AC: at least 10cm from the data cable. Anything above 400V AC: 20cm or more from the data cable. 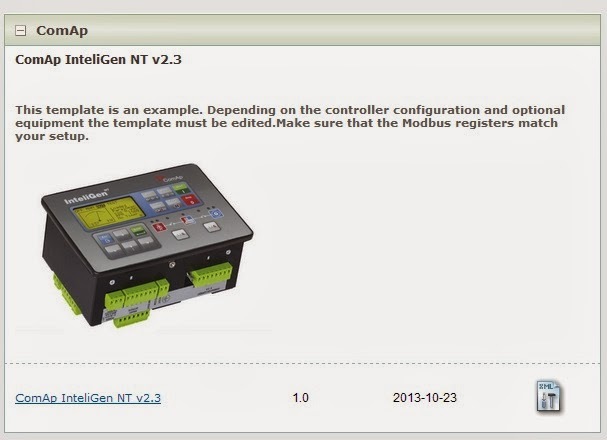 Now that you a physically connected, the next step is to create the MODBUS register template in Argos. 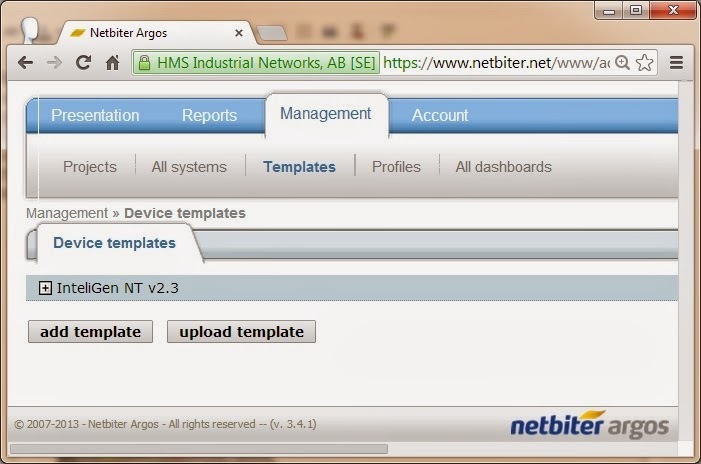 This template is used to tell the Netbiter which parameters will be of interest to the user. 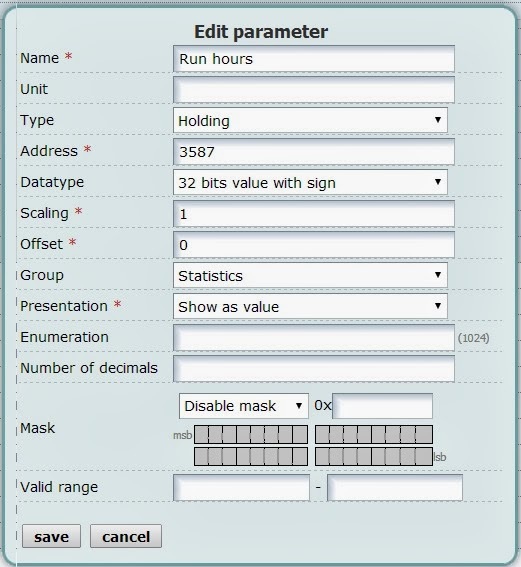 In order to create a template you will need to get hold of the MODBUS register table from the slave manufacturer (The Netbiter is a MODBUS Master which queries MODBUS Slaves - in our case, the slave is the ComAp panel). Even if you have a different model, you can sometime re-use on of these templates. Sometimes the descriptions are in another language, but even these are re-usable. In January 2014, this was the only template available - we will try re-use it. So download it and save it to a directory on your computer. Log into www.nebtiter.net with your free account. You can only edit/create templates if you logged in as an administrator. Once there, click on "Management" and then on "Templates". Upload the template you have saved. Feel free to create your own parameters or delete ones that you will not use. These will be used later when we create a profile. You have written a very informative blog with great quality content and well laid out points. How do you then run or access the uploaded InteliGen NT v2.3 device to visualize the set parameters?